Set during the darkest days of the Dominion War, Captain Elizabeth Shelby and her helmsman Sam Lavelle crash land on an uninhabited planet. With no means of escape and rescue becoming less and less likely, Shelby and Lavelle turn to each other for comfort and a chance to survive. 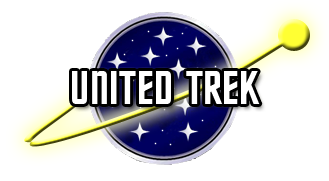 Cold Comfort, a Star Trek: Sutherland short story by David Falkayn is now available at the TrekBBS or to download right here at UT.org. And check out the revised short story, Absent Friends, also available at the TrekBBS, at Ad Astra or as a PDF download in the Sutherland section.